Following a week in which the National Highway Traffic Safety Administration closed two investigations without finding a defect or ordering a recall, the agency appears to be poised to reopen a probe into older Jeeps involved in fiery rear-end crashes. The Wall Street Journal reports that Mark Rosekind, head of NHTSA, said relaunching the investigation [PDF] into millions of model year 1993 to 2007 Jeeps just five months after closing the initial inquiry is “on the table,” along with other possible action against the manufacturer. The agency and Chrysler have been involved in a bit of back-and-forth with regard to more than one million Jeep vehicles with rear-mounted fuel tanks that sit too low and put the vehicle at risk of catching fire if involved in a rear-end explosion. For nearly three years, Chrysler has maintained that the millions of Jeeps do not have a safety defect. However, safety documents show that the issue has resulted in nearly 75 deaths. During the summer of 2013, the car manufacturer and National Highway Traffic Safety Administration agreed to a remedy for the issue that involved equipping vehicles with a trailer hitch that could reduce the risk of fires. Officials with Chrysler have said dealers would inspect the recalled Jeeps to determine if there was a need to install the trailer hitch assemblies. NHTSA tested the hitch fix and determined that “the risk of fuel tank ruptures and fires in lower to medium-speed rear-end crashes will be successfully reduced by the remedy.” However, the agency did not test what would happen in collisions at speeds greater than 43 mph. According to Rosekind, regulators are “not satisfied” with the current pace of repairs on the Jeeps. Last summer, Chrysler reported that only about 8.6% of the 1.56 million Jeeps involved in the initial recall had been fixed. 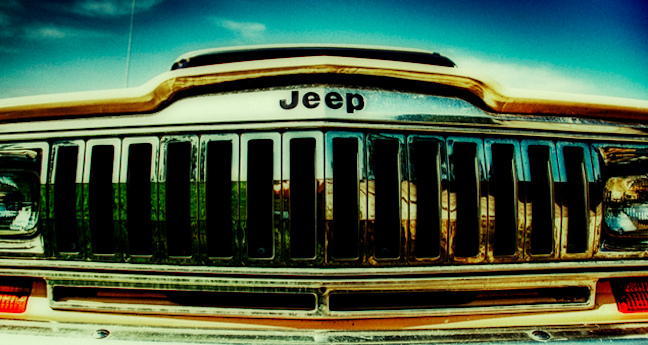 The WSJ reports that progress has increased, with nearly 25% of the recalled Jeeps now fixed. But that’s still not enough for regulators. Rosekind tells the WSJ that he’s created a group of regulators at the agency that will focus on the Jeep issue following additional deaths and a jury verdict last week that found Chrysler acted with reckless disregard for human life by selling the family a 1999 Jeep with a gas tank mounted behind the rear axle. “Every life counts,” Mr. Rosekind said, adding that this summer he plans to convene a summit of executives form large automakers to discuss safety issues and create a more proactive approach to recalls and fixes.